Kizz Daniel – No Bad Songz. 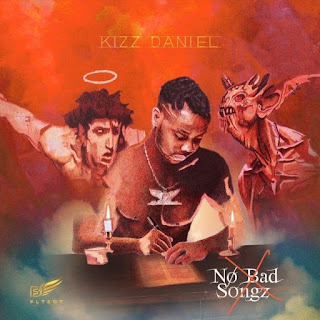 Nigerian Super star and award winning Hit Maker Kizz Daniel Premieres his Sophomore album titled ‘No Bad Songz‘. The 20 track album is loaded with African and International collaborations featuring Davido, Nasty C, Diplo, Wretch 32, Diamond Platinumz, Demmie Vee & Dj Xclusive.